The grand piano will be inaugurated by by world-renowned Swedish concert pianist Staffan Scheja, February 30th at Auktionsverket, Stockholm. Sweden. In September 2018, the Auditorium at the Gummifabriken was opened. The entire remodeling of the old rubber factory in central Värnamo was completed. A meeting place for culture, academi and business life of nearly 20,000 square meters. It was really just one thing missing: a grand piano for the Auditorium. 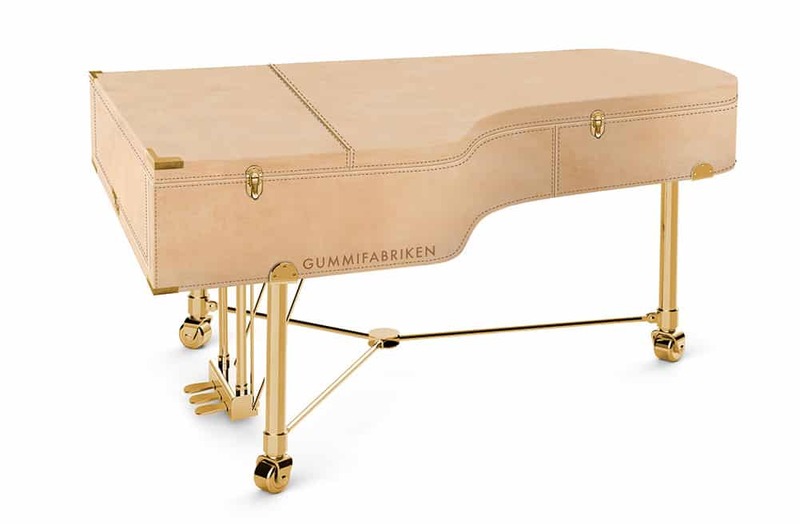 – In a village characterized by furniture manufacturing and design, it felt natural to ask one of Sweden’s foremost designers to design a grand piano exclusively for Gummifabriken. Only by looking att Mats Theselius sketch for a remodeled Yamaha C7X it is impossible to say other than that he has succeeded with this! says Lars Alkner, cultural director in Värnamo. 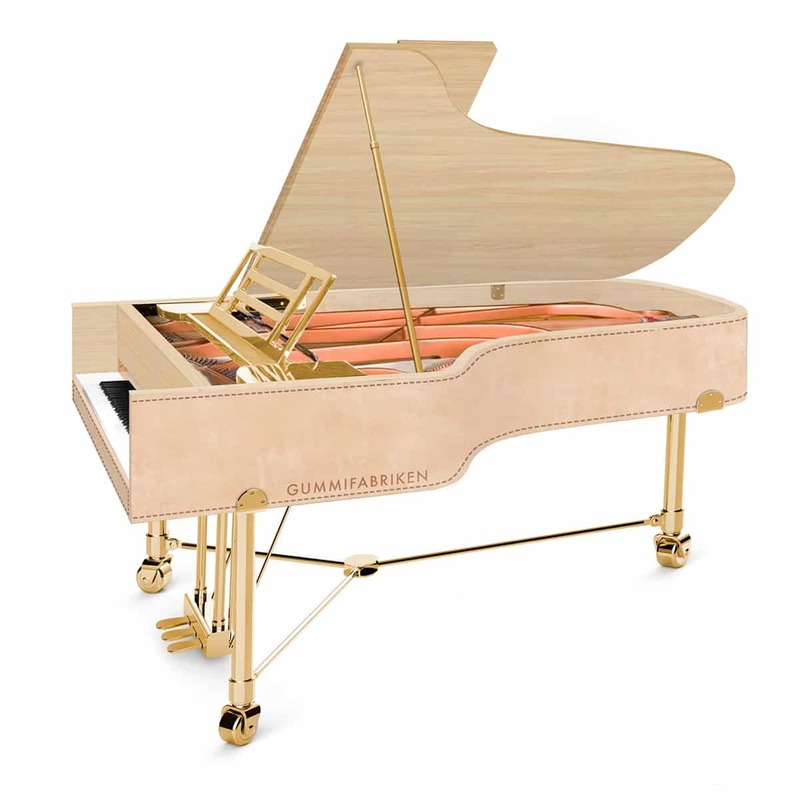 “My idea is to create a unique grand piano for the auditorium, that represents what´s Värnamo and Gnosjö is best known for: manufacturing, industry and design. I want the wing to have a high quality expression, it should express elegance. I also want it to have a sense of mobility. A traditional grand piano is experienced as large, heavy and almost impossible to move. A built-in case expresses mobility and also facilitates transportation. The grand piano is thus a combination of visual and functional quality.